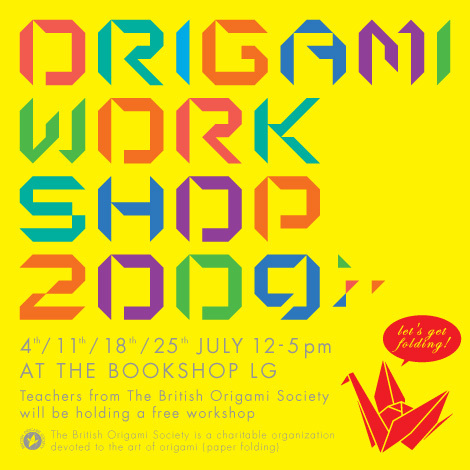 Japan Centre is delighted to welcome the experts from the British Origami Society who will be holding a free workshop on the art of paper folding. The unique origami that the BOS produce really is amazing, just take a look at some of their work. 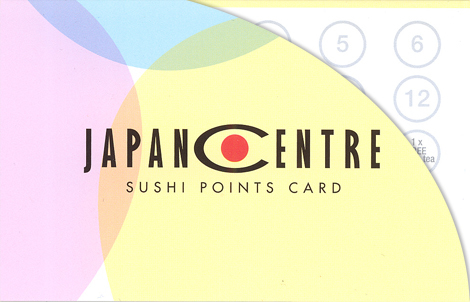 With the increasing popularity of our sushi range at Japan Centre we decided to introduce a Sushi Points Card to reward our customers for their loyalty. For every pack of sushi you get 1 point. When you collect 18 points you can receive a free green tea and when you have 30 points and you can get a free pack of sushi of your choice. Simple! 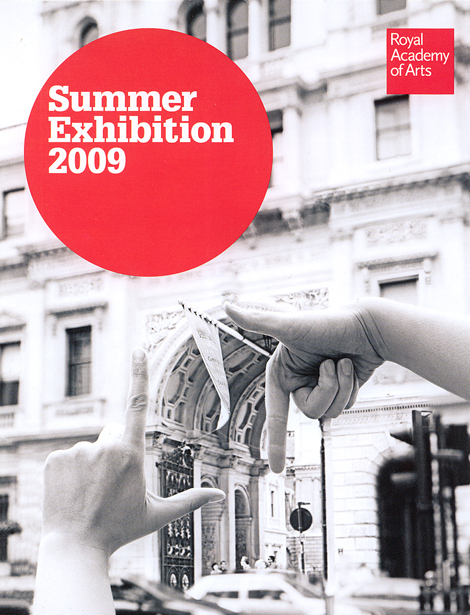 Now in its 241st year, the Royal Academy’s Summer Exhibition 2009 continues the tradition of displaying a wide range of new work by both established and unknown artists in all media including painting, printmaking, photography, sculpture and architecture. This year’s co-ordinators, Royal Academicians Ann Christopher, Eileen Cooper and Will Alsop will select works for the exhibition around the theme of ‘Making Space’. Since the founding of the Royal Academy of Arts in 1768, the annual Summer Exhibition has become the world’s largest open-submission contemporary art exhibition. It’s that time again. Free sake tasting for everyone! 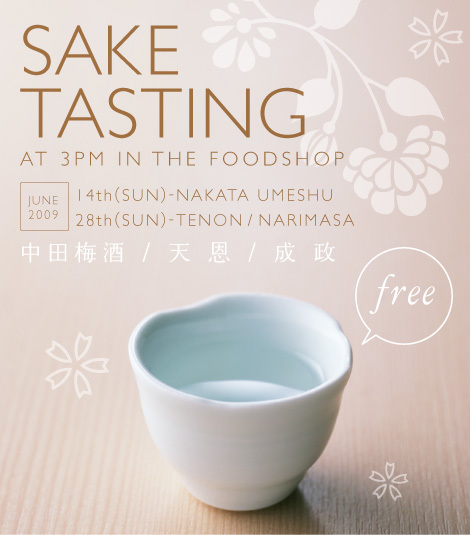 On Sunday 14th we are offering the chance to taste Nakata Umeshu: a premium plum wine which is sweet and fruity. On Sunday 28th another two sake are ready to be tasted: Tenon and Narimasa.